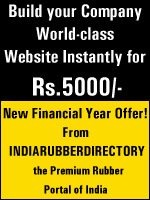 India Rubber Directory : Surgical & Pharmaceutical Products - I.R. Surgicals Pvt. Ltd.
Company Name : I.R. Surgicals Pvt. 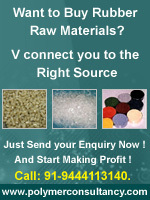 Ltd.
Products : Mfrs of Surgical Disposable Products.